Plus: NVIDIA's fastest GeForce ever and a how-to on hacking fax machines. Gamescom is upon us, and NVIDIA kicked things off with some new graphics hardware you'll want to know about. Plus, a cheaper MacBook could be in the making, and we have some advice on how to hack a fax machine. 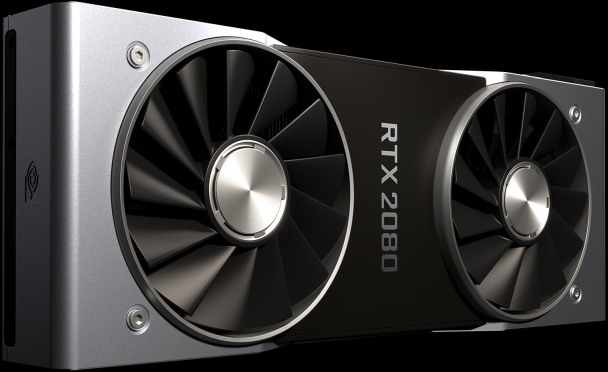 NVIDIA has unveiled its new Turing-powered mainstream gaming performance graphics card, the GeForce RTX 2080. As rumored, it's built using 12-nanometer manufacturing and packs 8GB of cutting-edge GDDR6 memory, offering 14 Gbps speeds, 2944 CUDA cores and a 256-bit memory interface. The Founder's Edition arrives first for $800 on September 21st, but cheaper models will follow, including a 2070 version for $500. Still, if you need the most powerful GeForce card ever, look no further than the RTX 2080 Ti which maxes out at $1,200, and for a full desktop upgrade there's Dell's Alienware line. Either way, you'll still need to find games that can take advantage of their new ray-tracing abilities for ultra-realistic lighting. 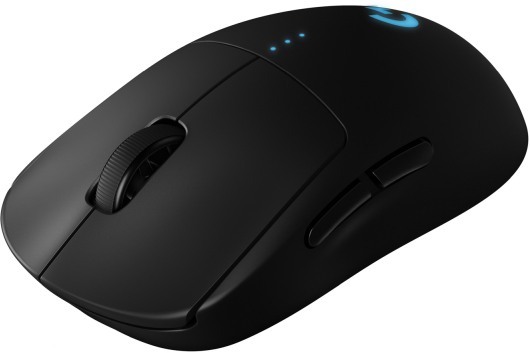 This no-strings-attached mouse relies on both Logitech's increasingly familiar Lightspeed tech for near-zero lag and supports PowerPlay wireless charging, but it also touts the company's high-precision 16,000DPI sensor and a 2.8oz weight that makes it easier to flick around in the heat of a tournament. It was designed with the help of competitive gamers for use in esports competition, but there's also a $70 wired version if you're more comfortable that way. In addition to its OLED touchscreen, the Charge 3 has a new inductive button on the left of its face instead of a physical one to help with water resistance. 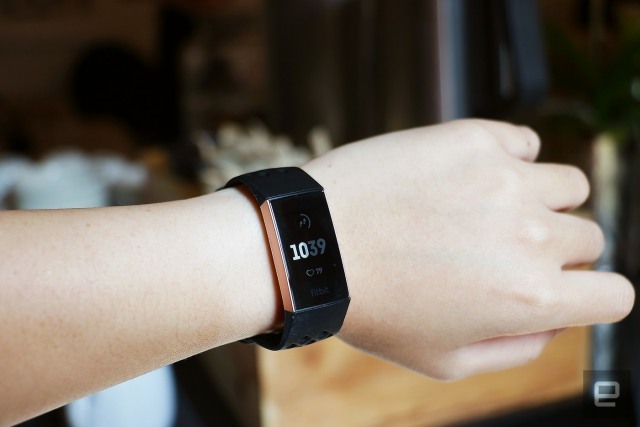 You get all the fitness and sleep tracking you need in an inoffensive design and a battery that's supposed to last seven days -- but no GPS tracking. The Hue Play and Hue Signe are expressly designed to bounce colored light off your walls and provide floor-to-ceiling ambiance. 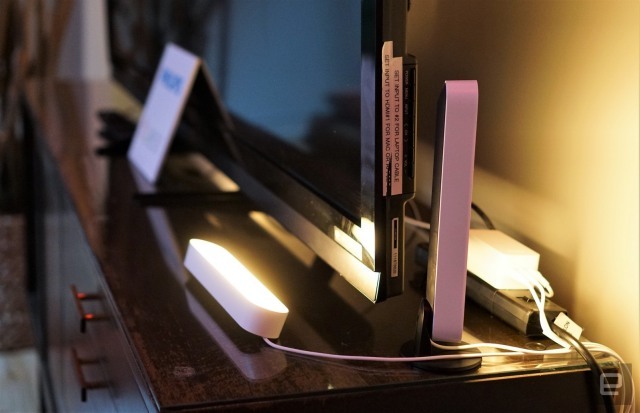 The $70 Play is a compact, upward-facing bar that can give your TV viewing sessions a glow without the glare of a bulb souring the experience, while the $160 Signe is a vertical fixture built to blend in with your furnishings without taking up a massive footprint. 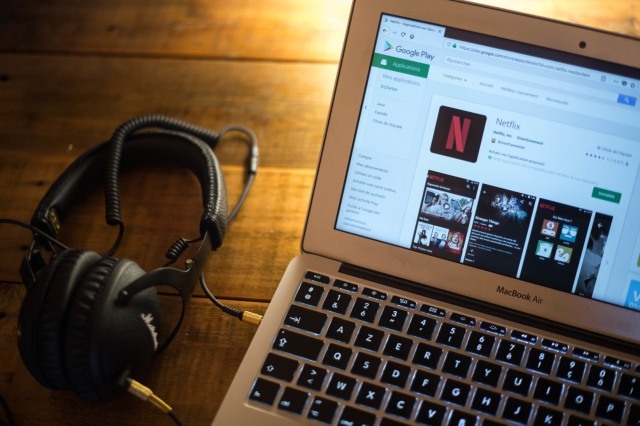 Along with new phones, watches and tablets, Bloomberg reports that a cheaper MacBook that combines an Air-like design with a Retina display could be on the way. Plus, we could see a refreshed Mac mini geared toward professionals, with new storage and processor options. 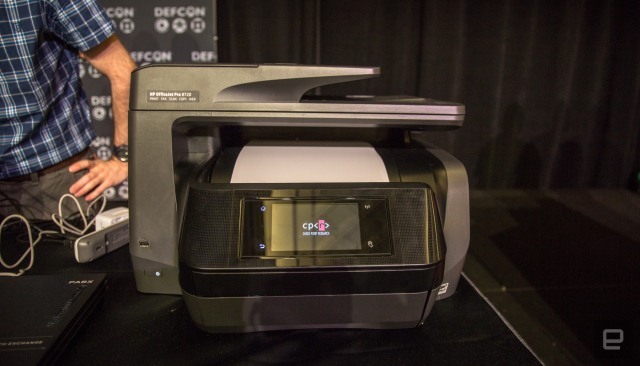 At this year's Def Con, Check Point researchers Yaniv Balmas and Eyal Itkin unveiled how they infiltrated the HP Officejet Pro 6830 all-in-one printer/copier/fax. The researchers disclosed the vulnerability to HP, which quickly created and distributed a fix. 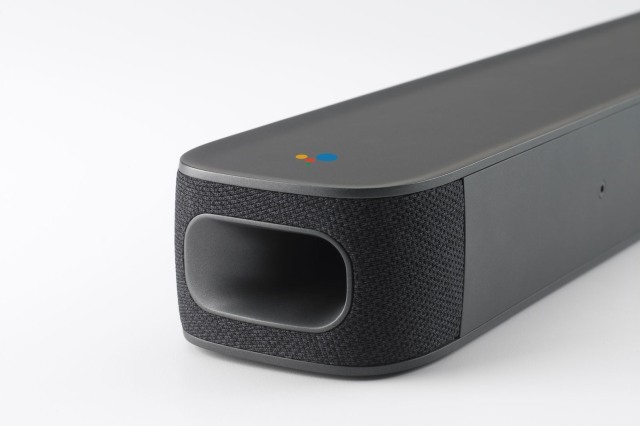 The Link Bar includes both a full-fledged Android TV interface as well as always-on Google Assistant voice control. You can tell it to play TV shows in addition to the usual Assistant commands, and spoken commands work whether or not the TV is on.